If you are looking for an effective way to lose weight, a low carb diet is worth to try. As the name suggests, this type of diet restricts carbohydrates that you consume on a daily basis. The diet replaces them with some alternative foods that are high in protein or healthful fats. Sticking to the low carb diet doesn’t mean that you should stop eating delicious foods. In fact, you can savor a number of low carb foods that are tasty and healthy at the same time. Seven types of foods in the following list are case in point. 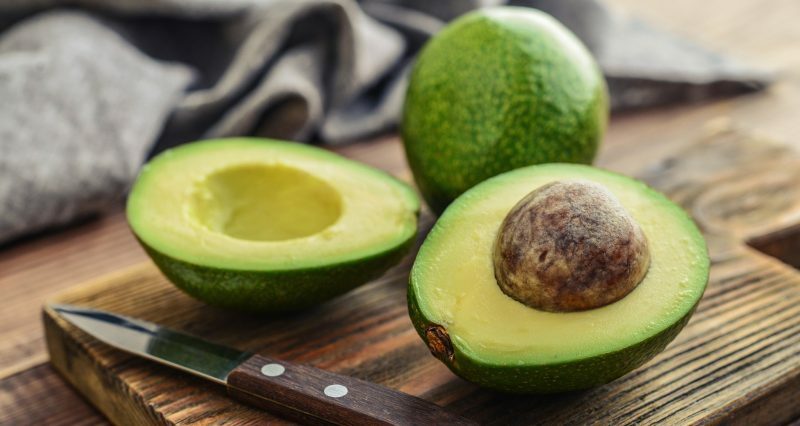 Avocado is placed on the top list of low carb foods for weight loss because its flesh only contains less than 10 percent of carbohydrates. Moreover, this fruit is highly loaded with fiber, potassium, as well as healthy fats that are good to supplement your diet plan. The nutritional contents of avocado also have the ability to reduce the amount of bad cholesterol while helping you burn belly fat. In addition to its beneficial and healthy nutrients, avocado can be turned into various tasty meals. One of the most popular and delicious examples is avocado toast. Alternatively, you can mash this fruit and serve it as a dip of crudités or a topping on fruit salad. There are many types of berries that can support your meal plan in a low-carb diet. 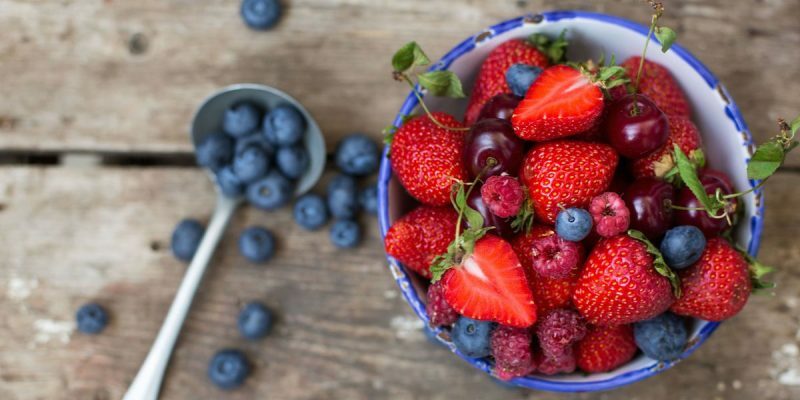 Some of the most famous varieties include strawberries, raspberries, mulberries, and blueberries. Strawberries are included on the lowest-carb fruits, while raspberries are known for having a high amount of fiber and manganese. On an approximate measure, one cup of berries only contains 15 grams of carbohydrates. For this reason, you can use different types of berries for breakfast and lunch, or make them as a tasty addition to yoghurt and smoothies. 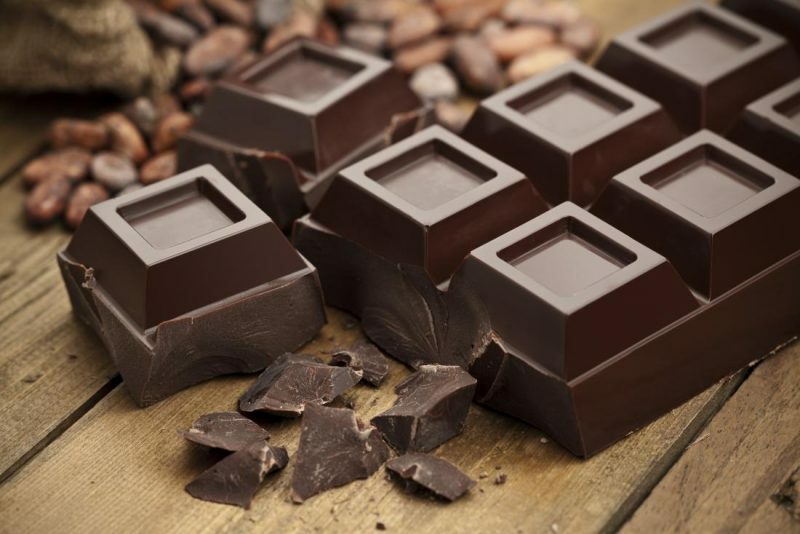 Dark chocolate should be on the top of your list when you are looking for tasty treats with low carbohydrate. Per piece of a single ounce, this popular sweet only contains approximately 13 grams of carbohydrates. More importantly, dark chocolate also gives you several health benefits. These include improving brain function and reducing the risk of heart disease. 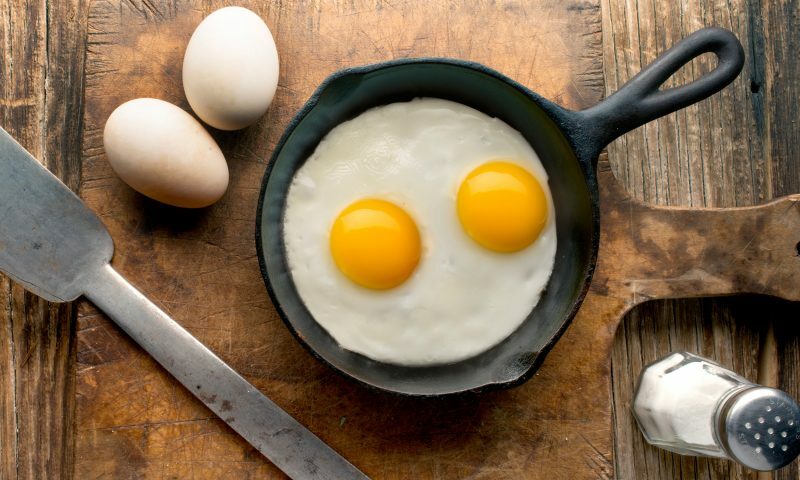 Listed under the category of healthiest foods in the world, eggs become another type of low carb foods that offer pleasant taste and rich nutrition. Its carbohydrate content is even close to zero, so you can safely include it on your daily meal plan of a low-carb diet. Moreover, eggs contain numerous nutritional substances that are beneficial for your health. Some of them include protein as the highest amount, as well as Omega 3 and choline or B-complex vitamins. Shellfish, along with some other types of seafood, is considered the best low carb foods with delicious taste. Several types of shellfish that you can choose for the diet plan are shrimps, crabs, lobsters, and oysters. You can simply boil them with vegetables or turn them into a stir-fry for tastier meals. A half cup of shrimp, in particular, will give you less than one gram or carbohydrates. 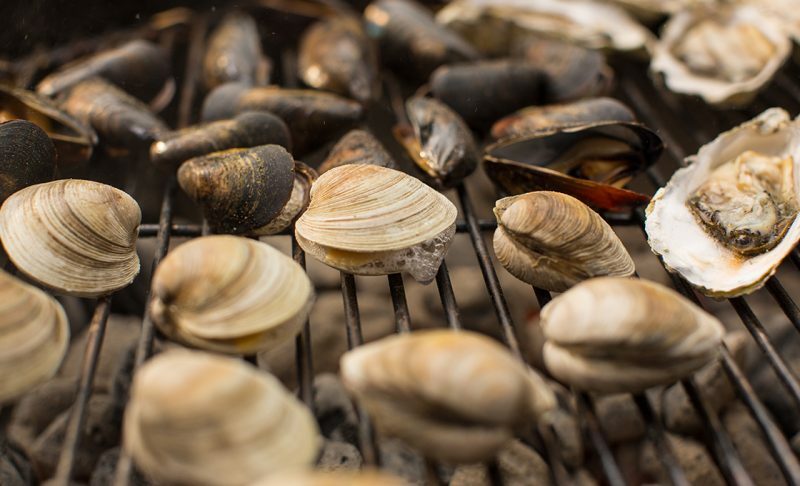 Moreover, most types of shellfish are also loaded with nutritional benefits, including zinc and protein. For those who are not allergic, several popular types of nuts are excellent food options in a low carb diet. These include peanuts, walnuts, almonds, cashews, and hazelnuts. Additionally, other varieties of nuts such as pistachios and macadamia nuts can be chosen as a great alternative. Nuts are not only included on the list of high protein low-carb foods. Many studies have also proved that these hard-shelled seeds are high in fiber, fat, as well as some other beneficial micronutrients. Walnuts, for instance, are particularly rich in Omega 3 and alpha-linolenic acid. Meanwhile, both peanuts and almonds are the best sources of vitamin E and magnesium. Another type of healthy and tasty low carb foods to eat is yogurt. 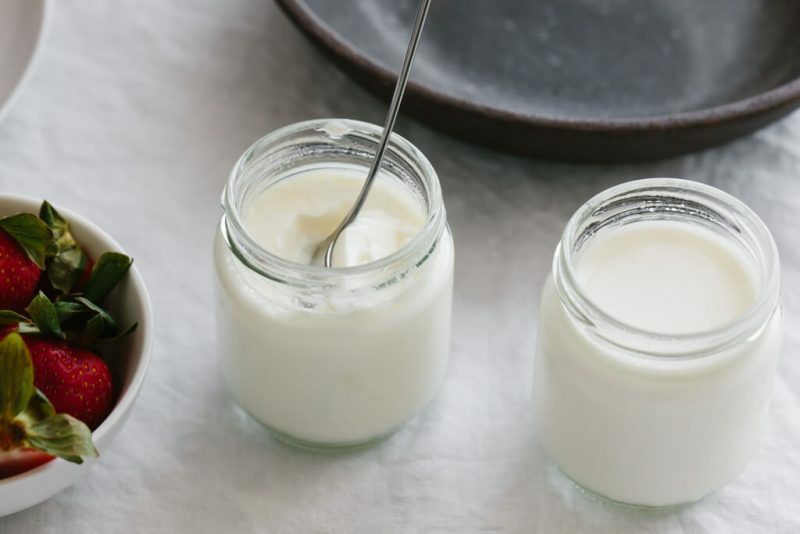 Whether you opt for plain, full-fat, or Greek yogurt, this dairy product will give you a great number of healthful nutritional contents. Greek yogurt is extremely rich in protein, while full-fat yogurt is packed with probiotic bacteria. Despite a slight difference in their main contents, both of them are equally beneficial to maintain your health in a good state. For your daily diet plan, yogurt can be included on the breakfast menu. You can even combine it with your favorite nuts or berries to create a tasty breakfast meal which is high in calcium. 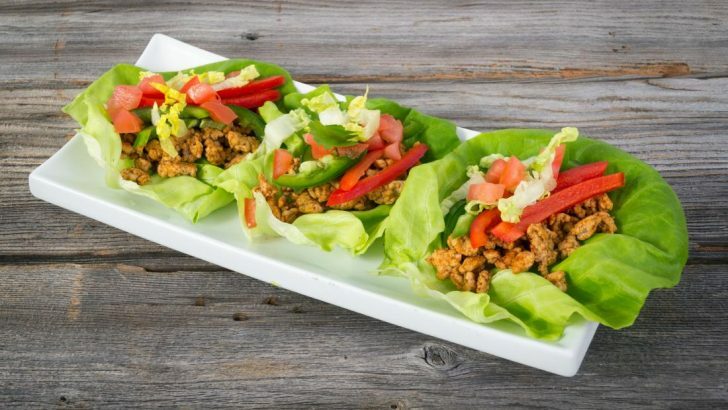 Now that you know several types of delicious low carb foods that can be consumed daily, following a low-carb diet will not be a problem anymore. Seven types of foods mentioned above are definite proof that you can stick to a healthy diet while still enjoying tasty and nutritious foods. More importantly, they can help you get the ideal weight as well as keep you in excellent health.